Hello! 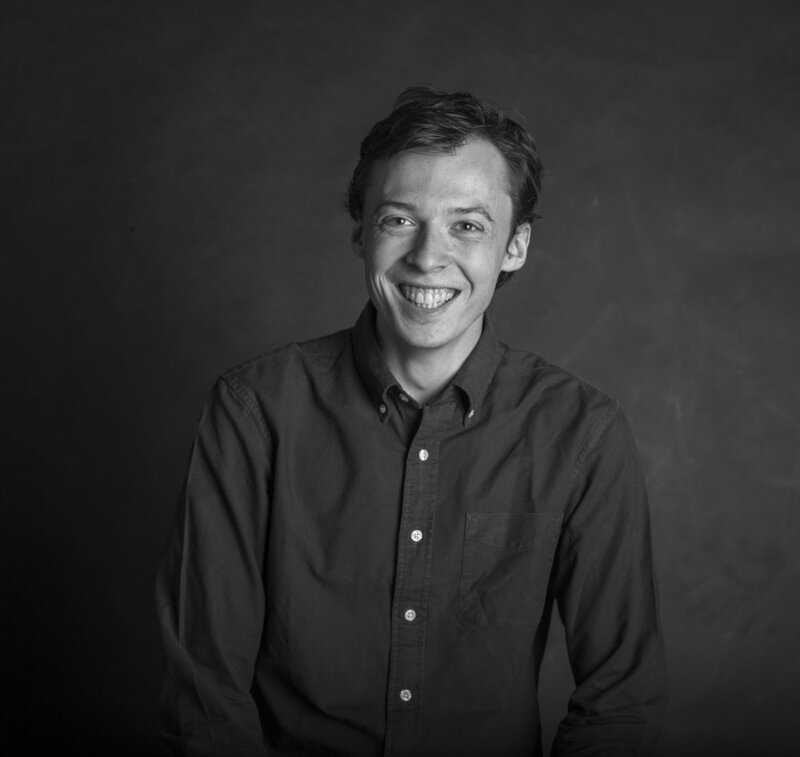 My name is Will, and I’m an Industrial Design graduate from Northumbria University. My main focus has been on the interface between design and technology, specialising in creating working and innovative prototypes and products. I also have skills in physical prototyping and film & communication, having spent time on both film sets, and in professional design environments. CV and Portfolio are available upon request.